Today, game day is all about this. Just, this. I’ve backed this, as I’m a huge Ghostbusters fan, and I highly recommend you do, too! Following my blog post for D&D week on the cartoon series, I’ve been feeling very much in a nostalgic mood – so much so, in fact, that I’ve made a new category! Just how often this will get posted in will remain to be seen, obviously, but anyway! In the vein of early-Saturday-morning cartoons, then, I hope you all enjoy this little bit of nostalgia! 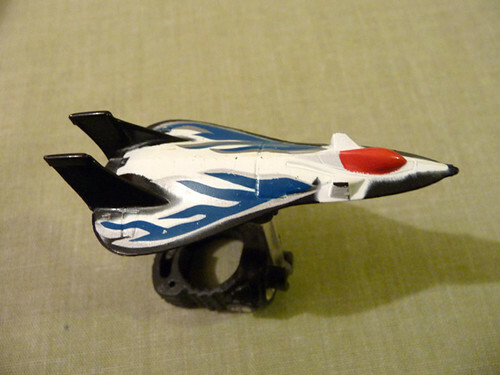 Ring Raiders were a toy line from the 1980s, that were expounded upon with five cartoon episodes that never managed to make it into a full series. I had the first episode, Ring of Fire, on VHS as a child, along with some of the toys and – I seem to remember – an annual, which was released following the cartoon series in 1990. Looking back, Ring Raiders was quite probably my first geekdom. I mean, I knew the script for that episode like the back of my hand; my six-year-old self lived and breathed this stuff! The command is in your hand! Author spalanzPosted on February 7, 2015 January 4, 2016 Categories nostalgiaTags cartoons, nostalgia, Ring RaidersLeave a comment on Ring Raiders! 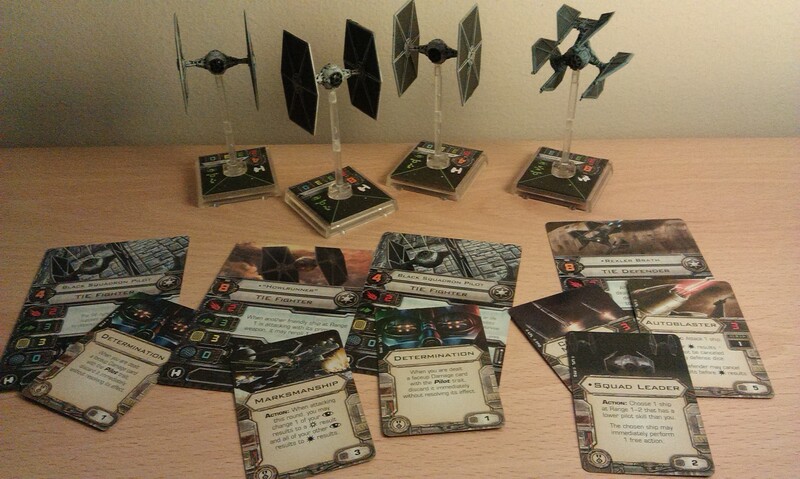 Had another game of X-Wing today down at the games shop, another awesome time! 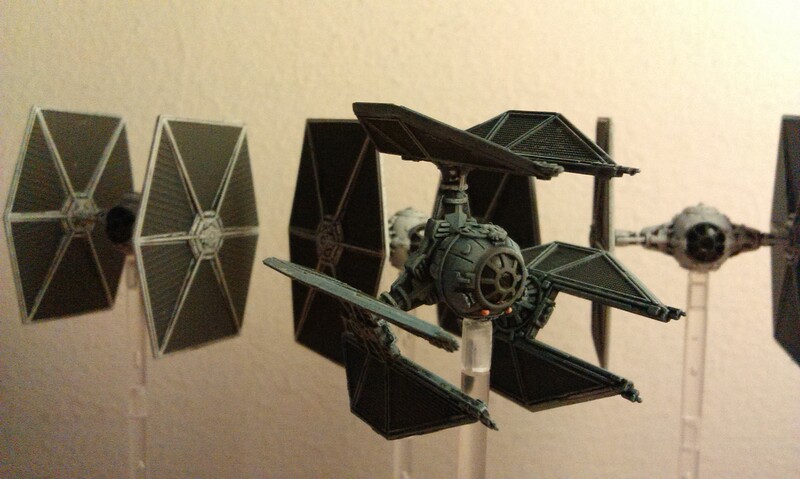 I changed up my squad a little from last time – I really wanted to use that TIE Defender, so took Rexler Brath out for a trip, along with Howlrunner and a pair of Black Squadron pilots. 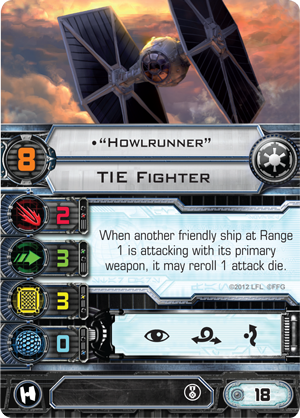 For the curious among you, Rexler led the elite Onyx Squadron during the Battle of Endor; Howlrunner (real name Civé Rashon) led Obsidian Squadron in pursuit of the Falcon over Cloud City, and Black Squadron was attached to the first Death Star. I managed to take out Arvel Crynyd, though I feel it was more out of luck than anything else! Tycho hilariously flew off the board, very much in an attitude of giving up, as Howlrunner was shot down but the remaining TIEs flew into asteroids, causing one to explode. Jake scored a critical hit on my last guy, causing a Console Fire that blew the last guy up! Hilarious, I must say – I think we worked it out that, of my 12 hull points and 3 shields, 7 hits were caused by the rocks, with an eighth caused by the console fire. Terrible times! But it was a wonderful game, I have to say! I’m really not one of these people who plays games all for the win, I’m all about playing for the sheer enjoyment of playing. While it was fun for me to win last time, I think this game was much more enjoyable for the hilarity of my continual bad flying, and the fact the dice hate me! Looking forward to my next game. 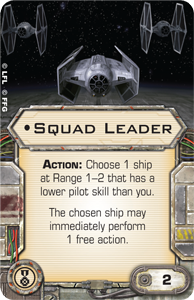 Got Vader in that squad! How to fix a problem with style! Due to a printer error, adventure deck 4 of Skull & Shackles, Island of Empty Eyes, included 6 copies of the henchman Gholdako and 1 copy of the henchman Ghol-Gan Obelisk; it should have had 6 Ghol-Gan Obelisks and 1 Gholdako. 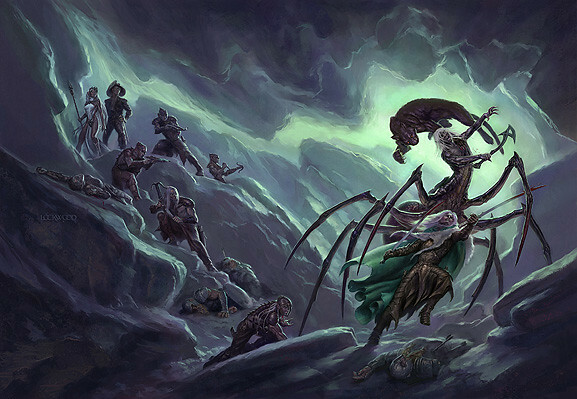 And due to our own error, it has 1 fewer Blink Spider than you’ll need when you have 6 players. We have solved this problem by making a pack of cards that includes 5 Ghol-Gan Obelisks, 1 Blink Spider, and—in the interest of turning lemons into lemonade—The Land of the Blind, a brand-new scenario that makes use of those extra Gholdako cards. We have just put that pack into your sidecart so it will ship along with your next subscription shipment. We’ll also be sending out copies through our distributors, and providing copies to customers who purchased Island of Empty Eyes from paizo.com but do not have subscriptions. Further, all copies of Island of Empty Eyes that leave our warehouse from now on will include this pack. (None of the cards in this pack have any value in the game without Island of Empty Eyes, as they all rely on other cards in that deck to function; there’s also no game value in having more than 1 pack for each copy of Island of Empty Eyes.) Until this pack arrives, if you want to play the scenario “Home Sweet Home”—that’s the one that needs the missing Ghol-Ghan Obelisks—we suggest proxying with Buccaneers (that is, set the Ghol-Gan Obelisk to the side, add Buccaneers to the location decks instead, and refer to the Obelisk whenever you find a Buccaneer). We apologize for this error. Y’know, it’s things like this that give me a really warm feeling towards a company. Not only do they pick up on the error fairly quickly (I only got this scenario last week), they solve the problem with such flair and panache that I’m in awe! 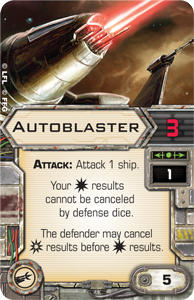 Author spalanzPosted on February 3, 2015 Categories board gamesTags card games, Paizo, Pathfinder, Pathfinder Adventure Card Game, Skull & ShacklesLeave a comment on How to fix a problem with style! Here at spalanz.com, every Tuesday is game day, and recently I’ve been varying the format from simple looking at old favourites, such as my attempts to learn a new game and reviews of upcoming games. 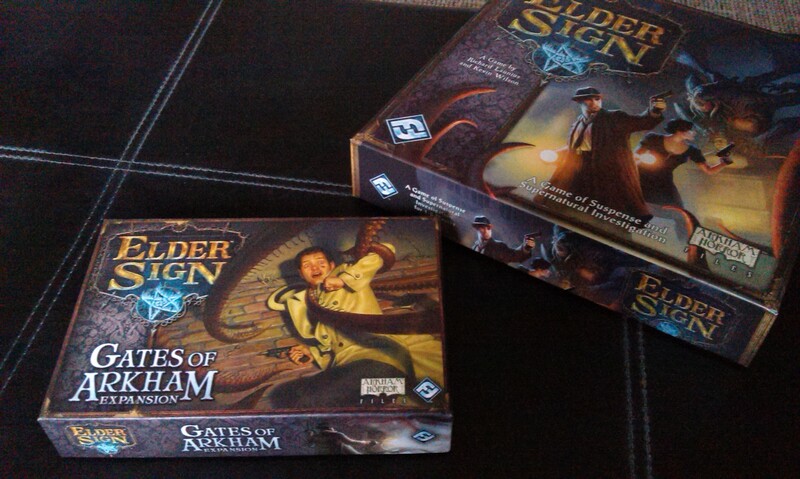 Today, I’m going with the first-thoughts on a new game, albeit a game expansion – the Gates of Arkham expansion for Elder Sign! 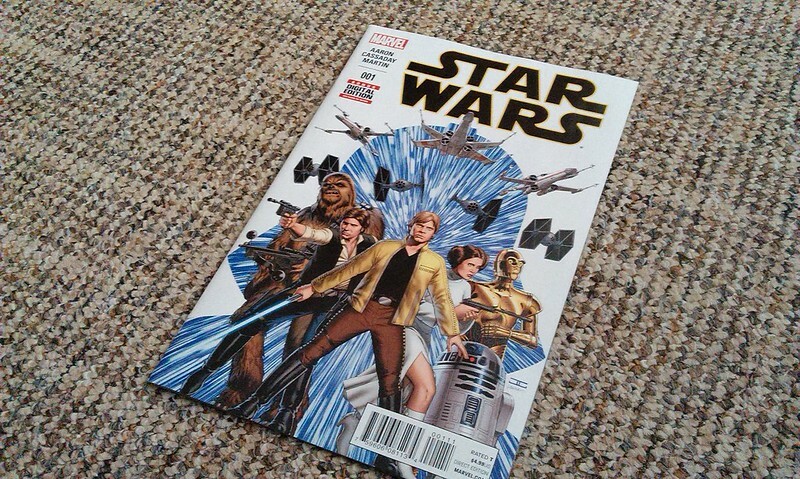 I was quite excited to receive this in the mail last week, as I hadn’t realised it was actually out yet! Seems our American cousins have yet to see it hit the shelves, but I hope they get it soon, as it’s a really good alternative to the base game. In many ways, then, this is what I’d like to see a lot more from game companies. While it does largely depend on the type of game under discussion, of course, sometimes ‘more of the same’ just isn’t enough, and you want something more from a boardgame expansion. Gates of Arkham delivers this and more, as it comes with an entirely new game mode, Streets of Arkham, as well as providing additional content that you can mix in with the base game for an enhanced experience. Furthermore, it also builds on the previous expansion in at least one way, serving to integrate itself fully into the line. Some of the cards have Entry effects on them, which is a new effect that takes place as soon as you move to that adventure. Once you’re there, you encounter it as normal, and either win or lose as normal. Rewards and Penalties have changed slightly, in that there are now some that are split, giving you a choice of which you have (though you must be able to complete all of those you choose, especially important in the case of penalties). You can also see on the picture above some new sigils on the cards. This is something that I really like about the expansion – you can become a member of the Sheldon Gang, or the Order of the Silver Twilight! How wonderful. 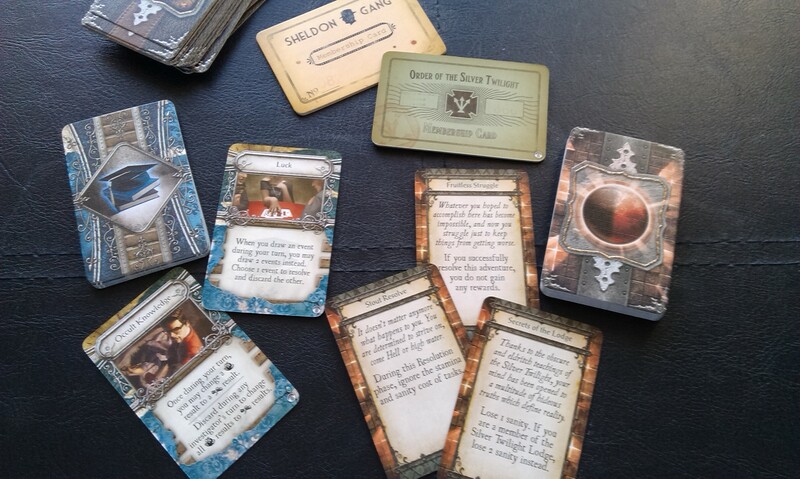 Once inducted, you take a membership card, and when you encounter future adventures, some of them (such as the top task of the Inner Sanctum adventure, shown above) are considered automatically passed if you are a member of that group. You also get additional rewards for completing certain adventures. Wonderful! 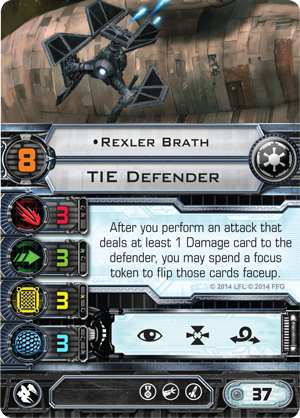 The game also introduces Skills, the blue cards, which can be very useful, acting as more permanent items really. 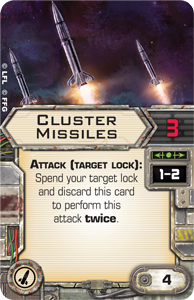 Events are denoted by the red symbol on cards such as the aforementioned Inner Sanctum, which are triggered during your resolution phase. A bit of a mixed bag, though most are bad news. But what about the Gates? I hear you cry. While I thought it a neat idea, it does make the game somewhat laborious to get through the Other Worlds. Also, plastic stands are provided for the gate markers, but I didn’t really like these (though the idea of a gate standing up is certainly appealing!). 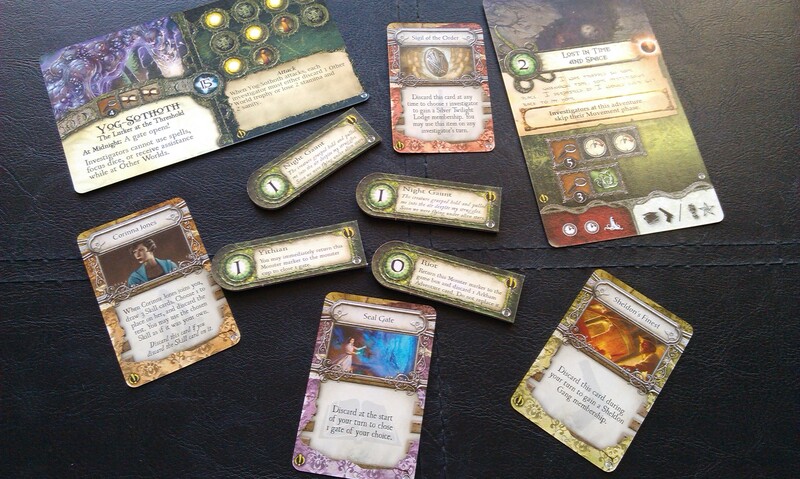 There are new Other Worlds in this expansion, including many not before seen in FFG’s Lovecraftian games, which I thought particularly interesting. In the game I played at the weekend, I used Trish Scarborough and Akachi Onyele against Ghatanothoa. Both investigators were killed off fairly quickly, replaced by Tommy Muldoon and Finn Edwards, who were equally unable to prevent Ghatanothoa from waking. That said, the dice were suddenly with me and I managed to beat him back into submission, which is (I think) only the second time I’ve won this game with an Ancient One defeat! I was a little disappointed in Trish, as her Eldritch Horror incarnation is a really excellent one! Overall, I’m very pleased with this expansion. The new stuff is all good (spells you can cast on another player’s turn! 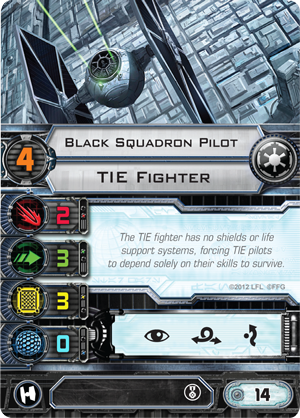 ), the new game mode is very promising, and it’s the usual top-notch quality you can expect from FFG. 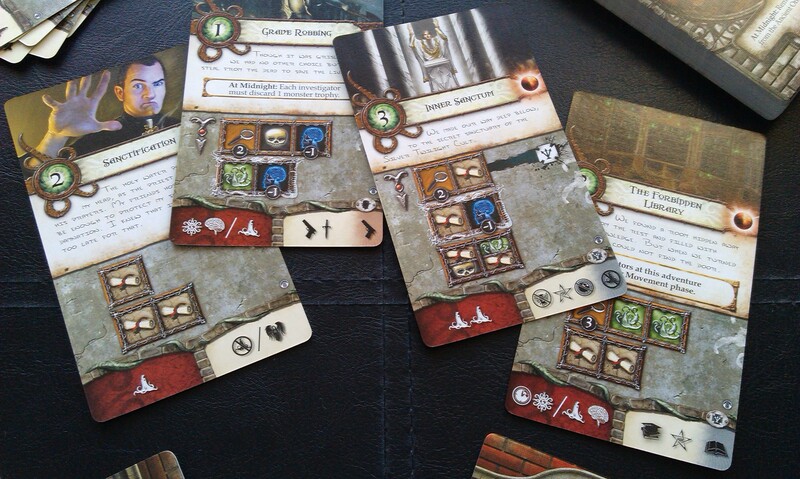 It’s also an impressive weight, having an entire brick of new encounter cards! I’m looking forward to playing more of this over the coming months, and can definitely recommend it! 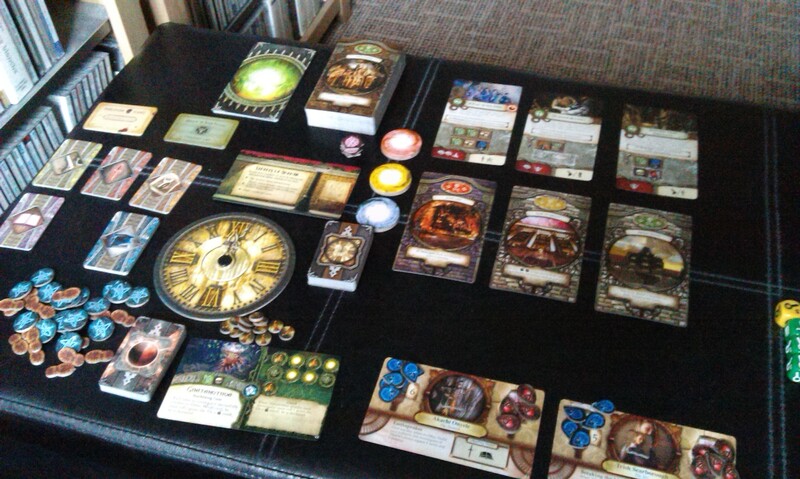 Author spalanzPosted on February 3, 2015 October 6, 2015 Categories board gamesTags board games, Cthulhu, Elder Sign, Fantasy Flight Games, game day, Lovecraft1 Comment on Through the Gates! 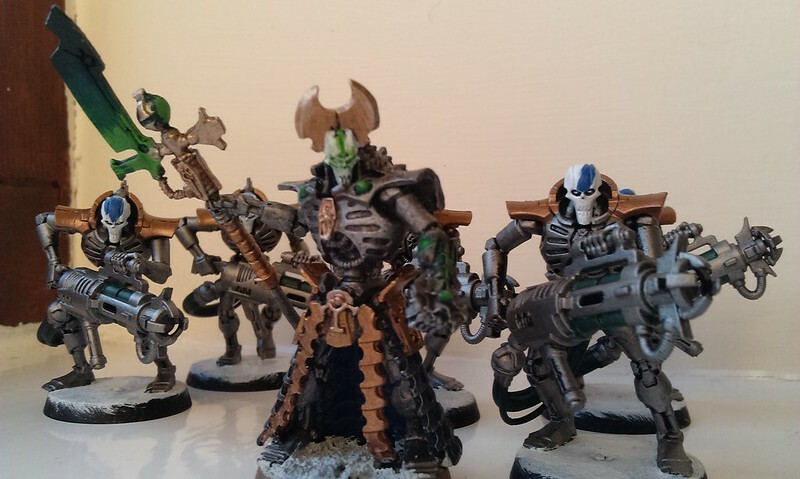 Following yesterday’s excitement, I’ve actually started painting a Necron again! First one this year, in fact. It’s also the first time I’ve done anything with a new model on its release weekend! I’m pretty pleased with this so far, anyway! I’m hoping, later on, to pretty much get this finished, anyway! 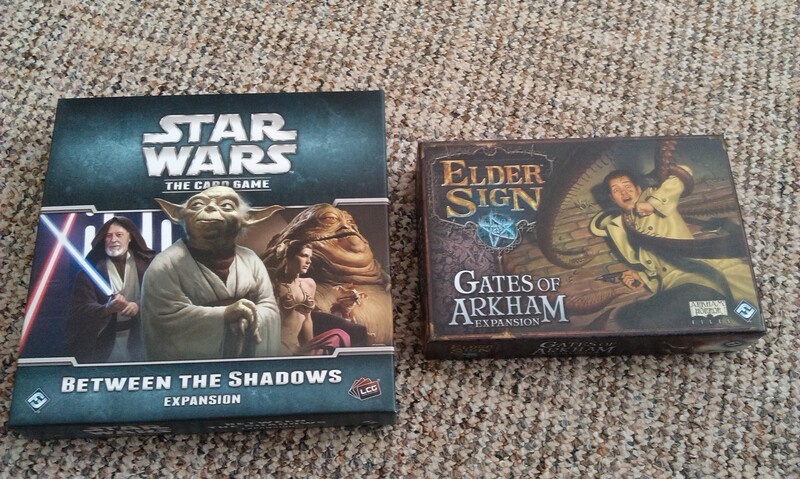 I also picked up some ‘regular’ games last week, expansions for Star Wars LCG and Elder Sign. I’ve only had a fleeting look through the new cards from Between the Shadows, but today took a stroll through the Gates of Arkham, which was actually pretty good! I’ll be talking about this more in next week’s game day blog, anyway! This was totally unexpected, I must say! Battlelore is a really great game, though I’ve only been lucky enough to paint it once so far. So along with the new packs of soldiers coming sometime soon, we’re also going to see these Reinforcement packs, which look to be akin to Descent’s Lieutenants, or Imperial Assault’s Allies, coming as they do with more content for the game at large, rather than just a plastic miniature. Very interesting stuff, anyway! 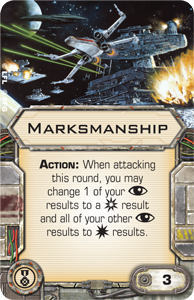 Unfortunately, they’re doing the same with the LCGs – of course, Conquest has already shown this, but now they’re doing it with Lord of the Rings! No! (In case you’re wondering, I keep each quest in its original packaging, ready to go, thanks to buying 3-4 deluxe expansions each time). The Wastes of Eriador has been announced, anyway, and looks fabulous. I was part of the playtesting group for this cycle, which has spoiled the excitement for me considerably, but it’s really nice to see the artwork! Check out the preview here. So I’m really excited about the Battlelore stuff, and am indeed hoping to get this more to the table. Look for a blog on this one soon! Author spalanzPosted on February 1, 2015 February 2, 2015 Categories board gamesTags Battlelore, Fantasy Flight GamesLeave a comment on Enter the beasts!